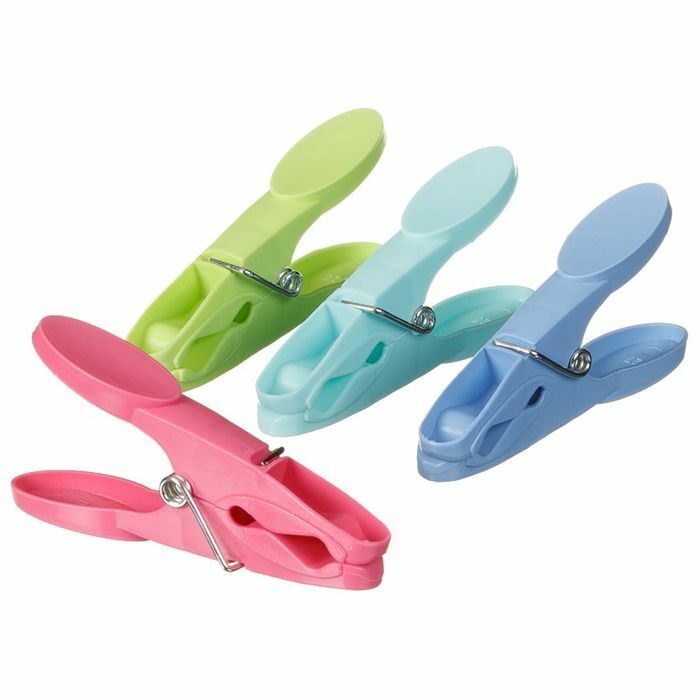 Hang your clothes up on your washing line, securing them in place with these grip pegs. Strong spring keeps a tight grip on your laundry. For more Pegs at B&M, take a look online and buy in stores. I go through a lot of pegs. They all ways break. So I going to try these. Thank you lydskyd for sharing this offer.